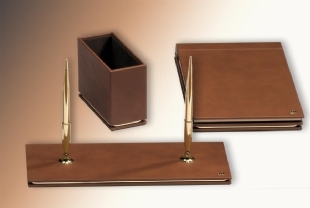 * GENUINE LEATHER OF THE CHARM IN THE OFFICE. 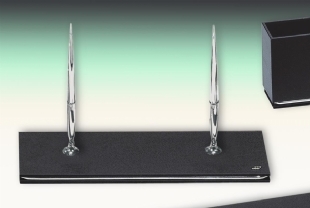 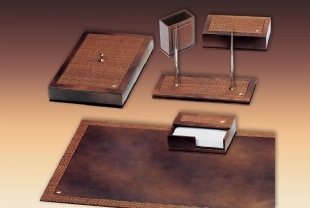 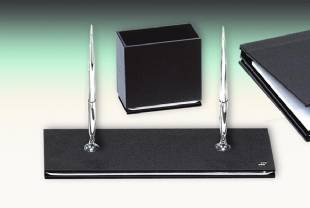 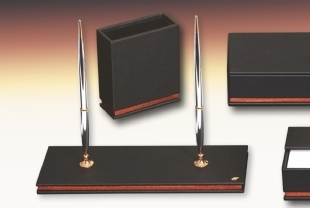 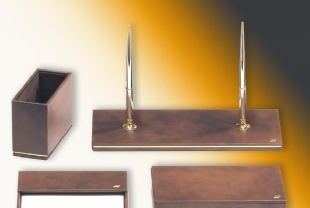 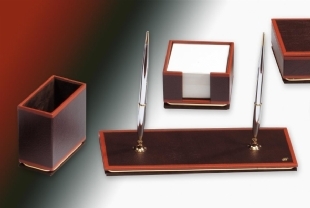 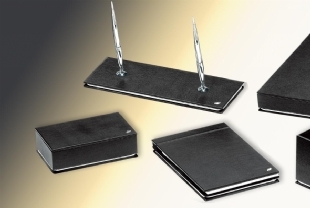 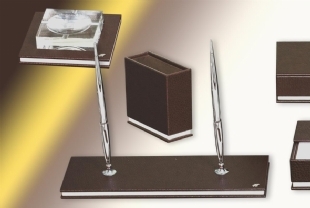 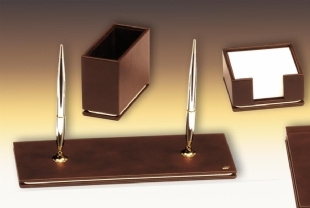 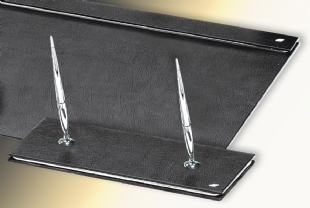 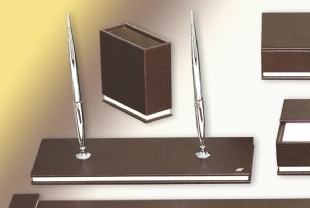 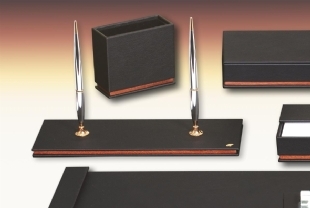 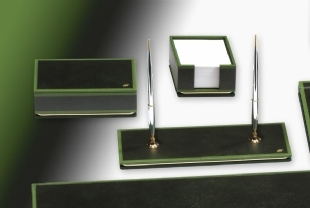 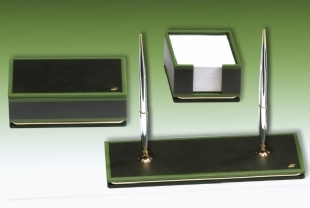 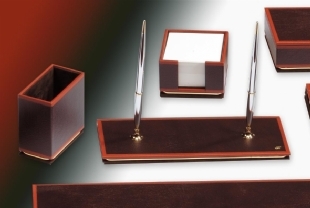 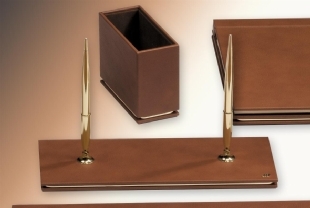 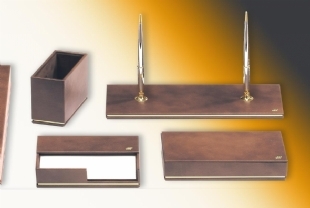 Desk sets made from carefully selected Italian Leather and very special sets combined with hand work all in different lines. 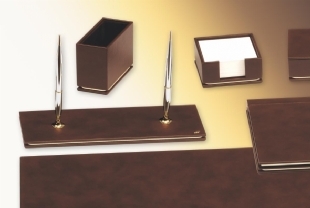 You can choose from over 40 different colors of leather and special customized parts.